HE PLAYS "enchanting, fragile folk-pop" says The Independent. His music is "steeped in emotion” according to DIY, and he is "the real deal” declared Q. 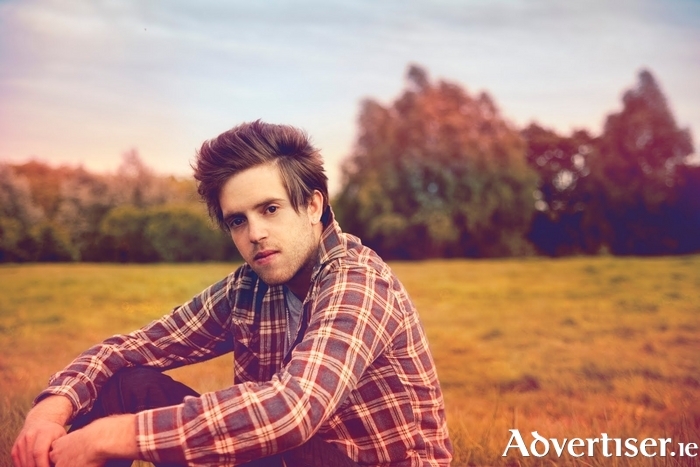 He is Benjamin Francis Leftwich. The English singer-songwriter plays the Róisín Dubh on Friday March 3 at 8pm, as part of an Irish tour. He first came to attention in 2011 with his debut album, Last Smoke Before the Snowstorm. In 2014 his song ‘Shine’ was named Spotify’s 'most addictive track of the year'. He cites his influences as Arcade Fire, Ryan Adams, and Bruce Springsteen. Last year saw a major return to action for the Yorkshireman with his song ‘Grow’ featuring in an Amazon UK TV advertisement, and the release of his critically acclaimed second album, After The Rain. The album saw a change in direction, with Leftwich trading in his signature acoustic sound for layered electronics and gospel tinged vocals.